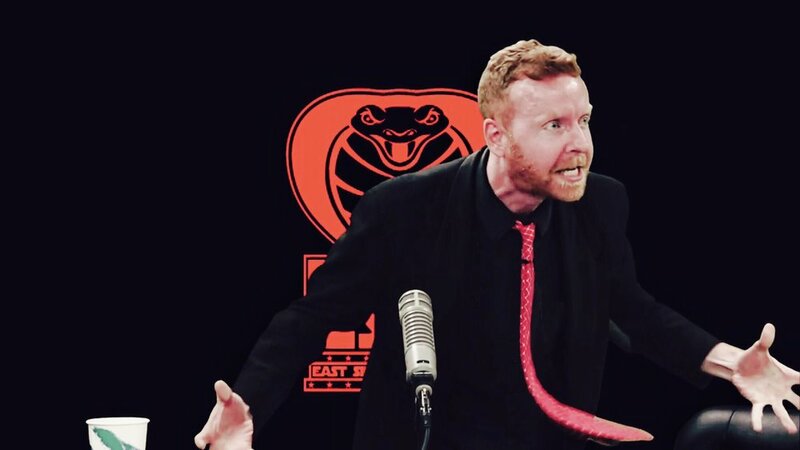 East Side Dave Show: "Apple Suckling Tree"
The glorious EAST SIDE DAVE SHOW electrifies the Planet Earth with this Bob Dylan & The Band classic. Watch the #ESDS each Tuesday at 7 PM Eastern (and see every, previous episode) on CompoundMedia.com! YES!